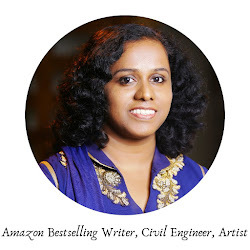 Vani is a former business journalist turned fiction writer. As a child, she loved listening to stories until she grew up and started writing her own. Her first book, ‘The Recession Groom’ is out now and she currently spends her time reading fiction and working on her second novel. She also writes blogs and columns for ‘The Huffington Post’ and ‘DailyO’. 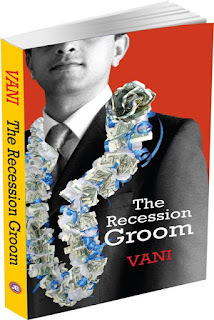 Your debut novel “The Recession Groom” went into reprint mere weeks after it was published. What do you think makes it so popular? I chose a contemporary theme and combined it with arranged marriages, a concept that has always piqued the curiosity of readers. While other novelists present a hard-hitting satire on our society thus commanding a more mature readership; my novel was a light-hearted take on the Indian family value system and I made every attempt to engage readers from multiple cultural backgrounds and social milieus. The novel was also positively reviewed by top newspapers of the country which I think helped its sales. You opted to become a writer ditching lucrative day jobs though you have a management degree from Kingston University in London. Why? Do you regret your decision? Writing is my passion and nothing gives me more pleasure than working on my stories. It was hard for me to leave the comfort of a full-time job, but I’d rather spend my life doing what I love than counting days from Monday to Saturday. No, I don’t regret my decision. I like to prepare a rough plot line. It gives me an idea about the research I need to do, the characters I need to build, and the method of narration that would work best. Maybe when I am a few books old, I’d be able to write my stories without plotting them. 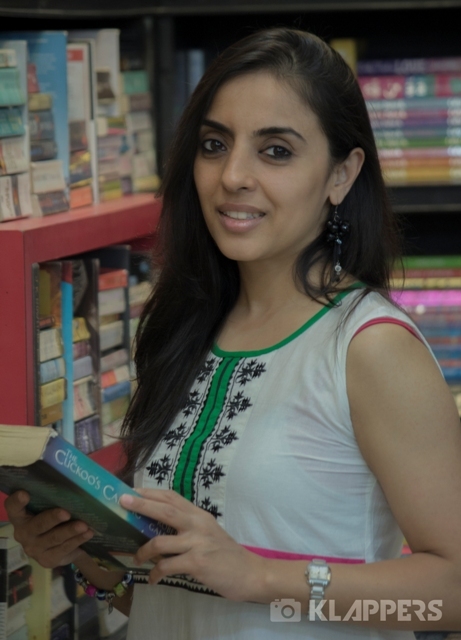 You have toured all over India to meet the readers of your books through book launches. Which launch is memorable among all? 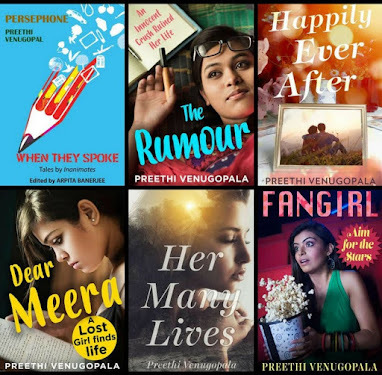 I travelled to nine cities for launching my book and most of these were new for me. I was really scared about going to Kolkata; it has such a thriving community of readers and writers, I wasn’t sure I’d be accepted there. To my surprise, I had three wonderful events in that city, including a very successful event at IIM Kolkata, and I made amazing friends. Most of them have been asking me to visit the city again during Durga Puja. For that matter, I loved Trivandrum, Kochi, Bangalore, Pune, Mumbai and Surat and met some of the most wonderful people in these cities. You are a Bharatnatyam student as well. Do tell us about the dancer Vani. I always wanted to learn classical Indian dance. Growing up, I never got that opportunity. However, when I came back to India in 2014 from London, I decided to join a Bharatnatyam class and was placed in a batch of these four to ten-year-olds. Guess what, the leaning, jumping, bending routines that we had were so intense, I lost a lot of weight within days which gave me the initial high. Today, I cannot stay without my dance classes. Dancing clears my aura and helps me unclog my mind. What is your favourite time to write? Any particular place that makes you more productive? I wake up early and work through the day, getting up for lunch and tea breaks. I love to work in my bedroom. On good days, I can easily write five pages, and on my non-writing days even twenty words are a headache. When I am not writing, I’m reading books. Is there a particular book that you have read and wished that you had written it? I’m reading one such book. It is the most amazing book I ever read. Please read it and you’d say the same. It was released in 2004 and was an instant bestseller, Jonathan Strange and Mr Norrell by Susanna Clarke. The only other book that has had this effect on me is Pride and Prejudice by Jane Austen, also The Colour Purple by Alice Walker. Are you a full-time writer? What other works are you currently working on? Yes, I am a full-time writer. I have finished writing my sequel to The Recession Groom. There is a third one that wraps up the series. 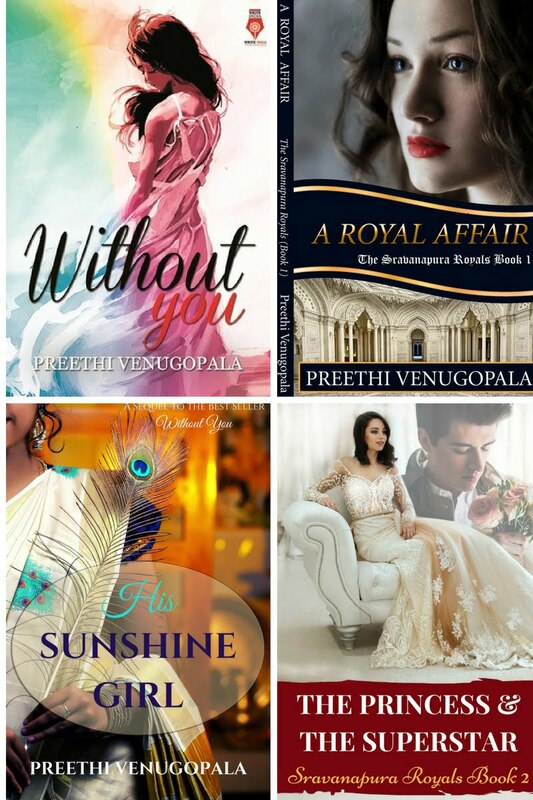 I am an avid reader and take inspiration from many authors like Jane Austen, J R R Tolkien, George R R Martin, Stephen King, John Grisham, J K Rowling, Dan Brown. Susanna Clarke is my new favourite. Among Indian authors, my favourites are Sudha Murthy, Ravi Subramanian, Chitra Banerjee Devkaruni and Shashi Tharoor. 1) Read as much as you can and across genre. 2) Be disciplined about your writing. Don’t let anything disturb your writing routine. 3) Believe in yourself, work hard and never lose sight of your goal. Thank you Vani, that was a very interesting chat. Wishing you the very best for all your future endeavors. Parshuraman Joshi, 27, handsome, Hindu-Brahmin, IT Professional, settled in Canada, earns a high figure salary. These are credentials that would make any young man hot on the Indian wedding market, so it's no wonder that Parshuraman's family is inundated with matrimonial proposals. While so far all attempts to 'settle' him have gone kaput, he has bigger issues vexing him – such as Jennifer, his 'fireball' of a colleague, and their efforts to save Project Infinite. To top it all, as the credit crisis grips the global economy, the little world he's created for himself begins to fall apart. Will he be able to pull himself together to face the challenges posed by a tough economy? More importantly, will this Recession Groom be able to find his 'perfect partner'?